Visual Eyes offers many different types of contact lenses to satisfy a wide variety of needs. Dr. Winner is proficient at working with each patient in order to pinpoint the type of lenses they need. Whether you are looking for single vision, astigmatism, or bifocal lenses we will find the right option for you. 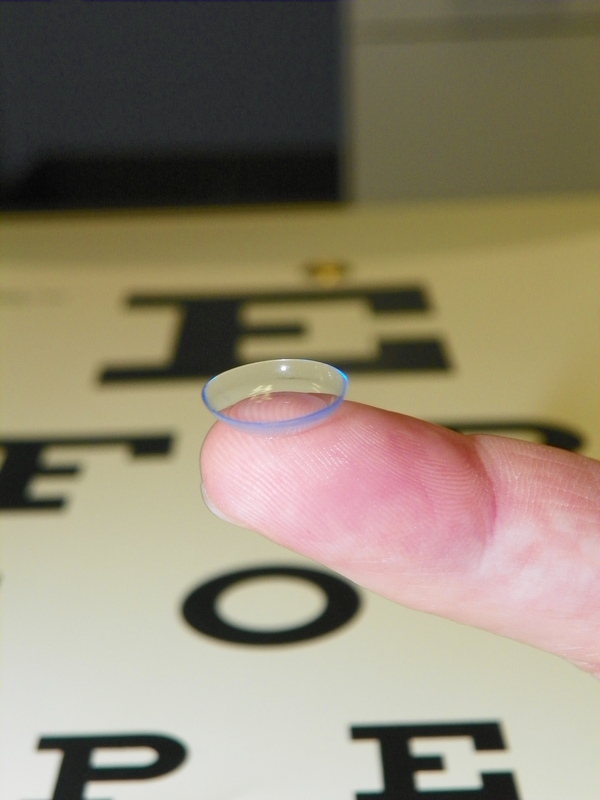 A contact lens exam includes a basic eye exam and a contact lens fitting. During the fitting we try different lenses in order to find the best material and optimal vision. Dr. Winner specializes in these fittings and we are confident we can find something that works for you. For those people the require distance and near correction there are some great new lenses on the market that may satisfy that need. Everyone is different, and a thorough contact lens exam is the only way to determine the best choice. Not everyone can wear contact lenses, but the biggest limitation is usually the individual’s motivation to wear them. Our contact lens reorder form requires an up-to-date prescription on file. Contact us if you have questions. Your contact lens order can be shipped directly to your home within 7 days! We will confirm your order within the next business day!